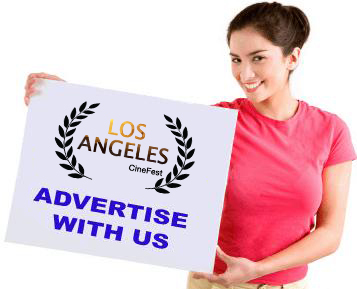 or Submit again to Los Angeles CineFest!! You can do it up to 5 times with the same project within one year. You can also increase your chances and submit to our sister film festivals. Another great Idea: Advertise with us...just like those companies below. Details? Click on that smiley lady image.